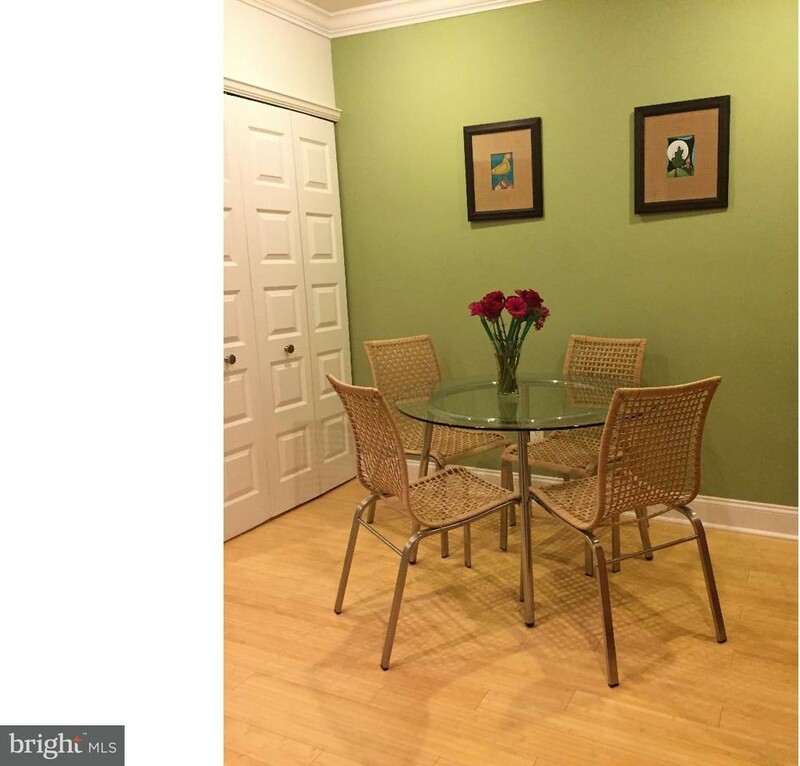 What will $1,600 rent you in Spring Garden? Curious just how far your dollar goes in Spring Garden? According to Walk Score, this Philadelphia neighborhood is extremely walkable, is easy to get around on a bicycle and has excellent transit. Data from rental site Zumper shows that the median rent for a one bedroom in Spring Garden is currently hovering around $1,595. Listed at $1,600/month, this 815-square-foot one-bedroom, one-bathroom condo is located at 1708 Wallace St. In the first-floor condo, you can expect a fireplace, a spiral staircase, stainless steel appliances, granite countertops and a breakfast counter. Sorry pet owners: neither cats nor dogs are allowed at this property. Next, there's this one-bedroom, one-bathroom condo situated at 600 N. Broad St. It's listed for $1,565/month for its 700 square feet of space. When it comes to building amenities, expect a fitness center, assigned parking and a front desk attendant. The unit features hardwood floors, in-unit laundry, stainless steel appliances, granite countertops, a breakfast bar, a dishwasher and large windows. Cat and dog owners rejoice: your pet is welcome at this property. Here's a one-bedroom, one-bathroom unit at 1601 Spring Garden St. that's going for $1,550/month. Building amenities include a door person and a fitness center. 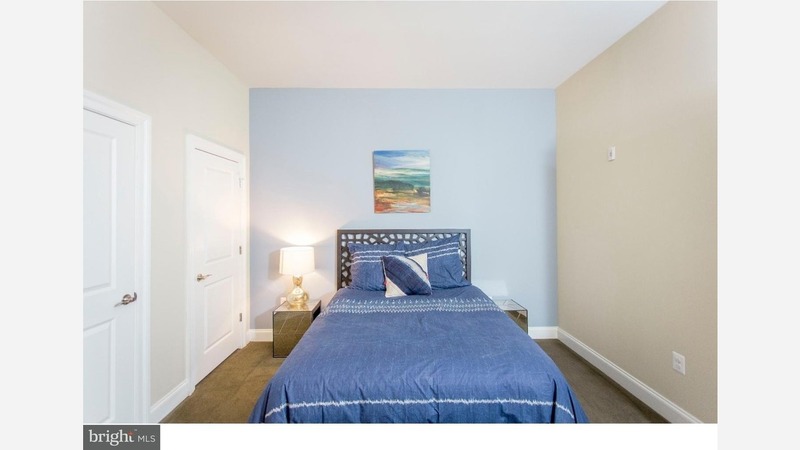 In the unit, you'll get air conditioning, hardwood flooring, a dishwasher, in-unit laundryand updated appliances. Cats and dogs are not welcome.